An actuator is designed to control the flow of liquids, gases, steam through a mechanical system. The actuator device more often than not receives a control signal electronically that instructs a motor to power the valve or damper system to open, close or partially move based upon the flow control needs of that mechanical system. There is a great answer to the question “What is an Actuator” here on this page. In industrial applications such as petroleum processing, building mechanical systems, metal manufacturing and even the creation of electricity in power plants, the systems involved are very different and the actuator types can vary greatly. Automated systems require a variety of process changes to build products, from assembly and fabrication actions like gluing parts together or drilling holes in them to fluid control systems that blend ingredients in chemical processes. They act by controlling the rate of flow through valves in the system, introducing raw materials at the right speed to move them through the rest of the manufacturing process. 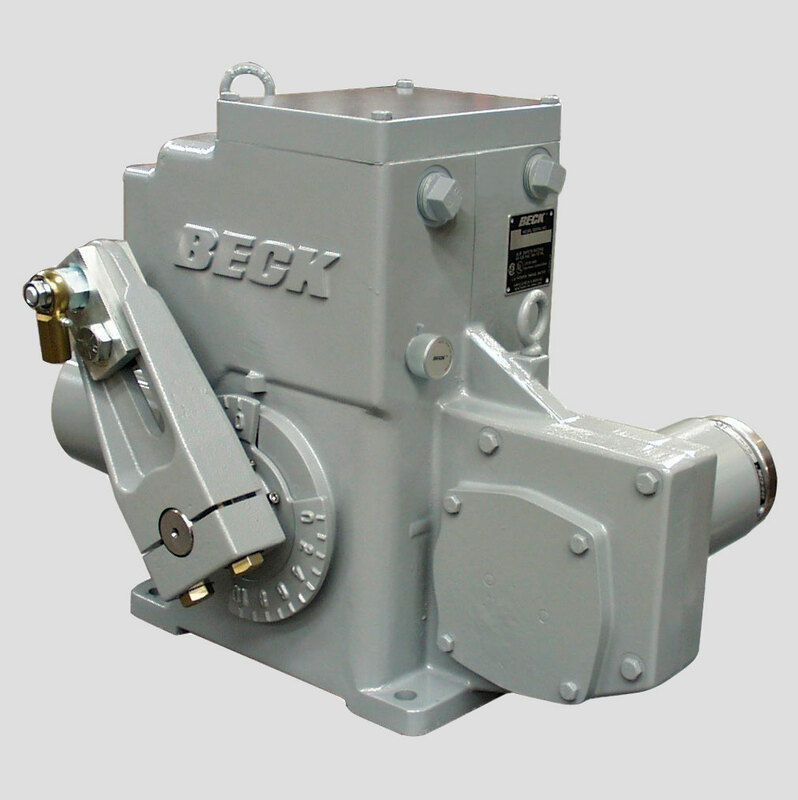 Actuators use a variety of methods, including electric, pneumatic, and hydraulic action. They ensure raw materials do not enter pressure and temperature-controlled parts of their treatment process in ways that disrupt the necessary chemical reactions. They also provide the control necessary for activities like bottling. All industry analysis points to the continued rise of automation in manufacturing. It contains costs, increases output, and allows businesses to do more with the same resources. In the end, it looks almost certain that companies who don’t resolve to build automatic systems as they become available for new procedures will be outpaced by the competition. Your supplier should have a knowledgeable engineering team that can answer your tough questions and an online resource library of flow control valve actuators, diagrams and answers to commonly asked questions. Not only do top electric actuator manufacturers constantly offer new products to meet the changing needs of the industries they serve, they should also of a rapid response actuator repair service that can step up in case of emergencies. There can big dollars at stake when an actuator fails.